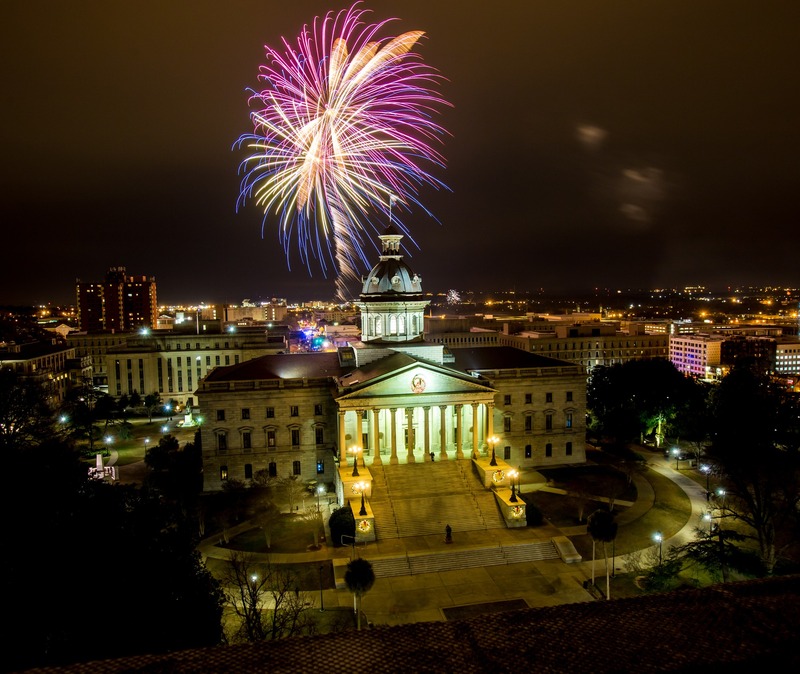 Enjoy the biggest New Year’s Eve fireworks in South Carolina, in front of the historic S.C. State House! 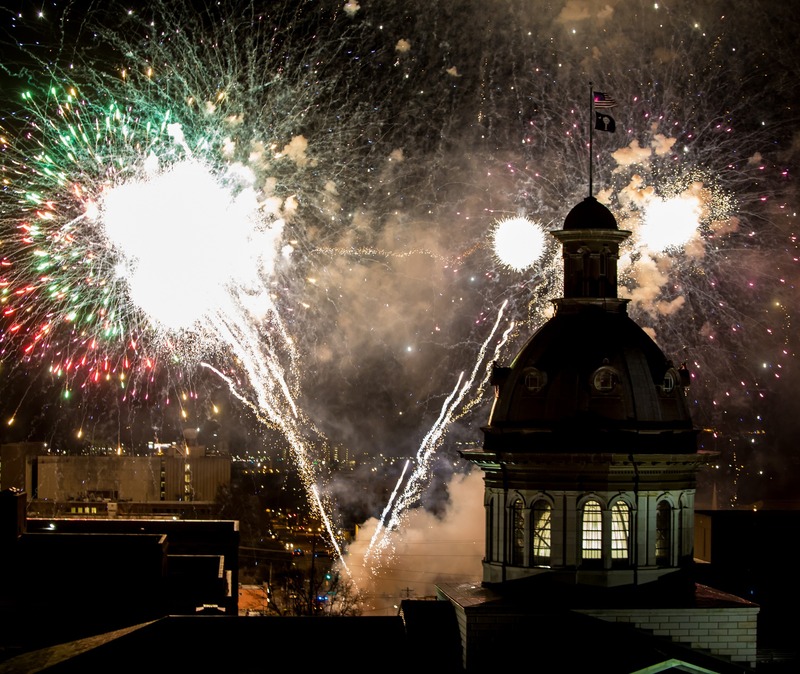 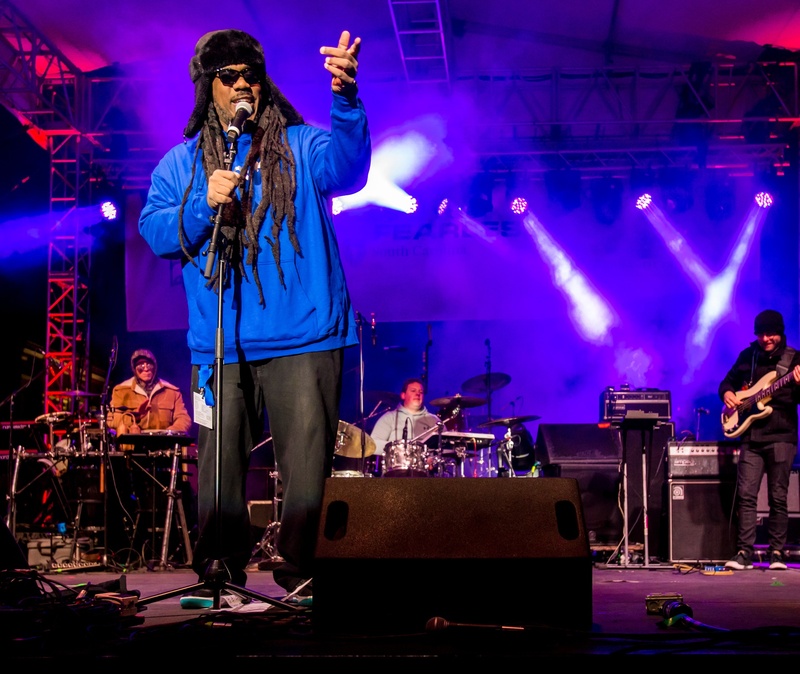 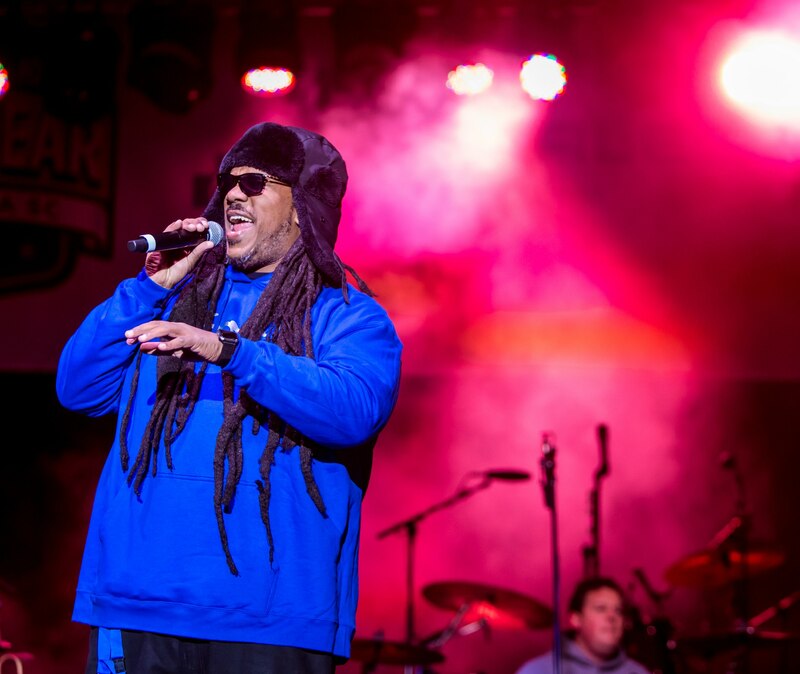 Ring in the new year on Columbia, SC's Main Street at our state's largest NYE party! 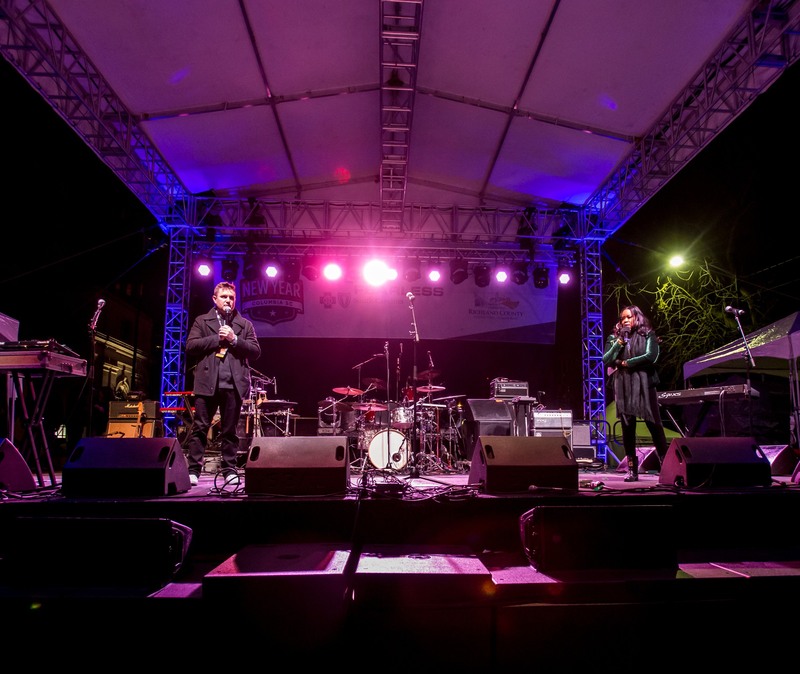 Scroll through the photos our photographers snapped at previous FHNY events. 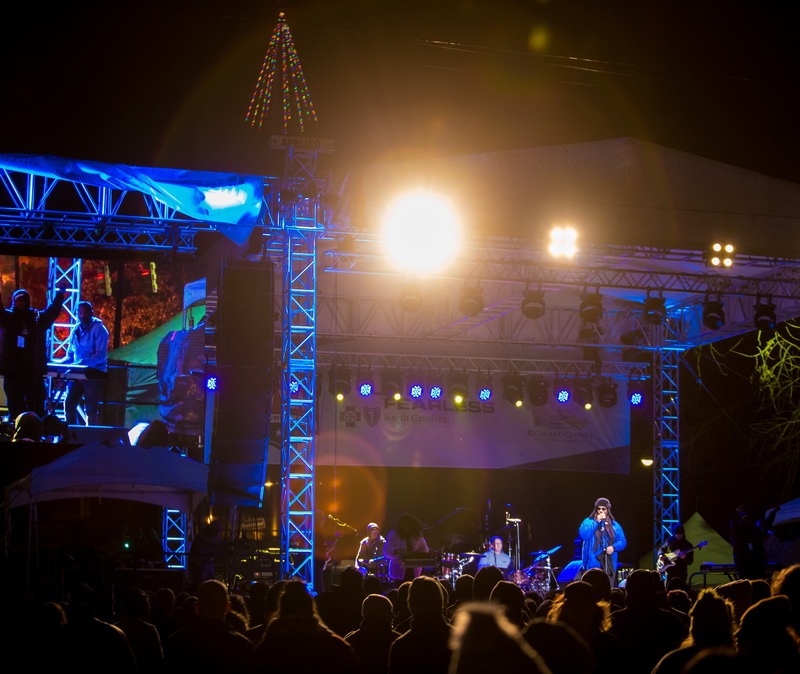 Famously Hot New Year is S.C.'s largest NYE celebration featuring a free, full-length concert starring iconic female trio En Vogue, along with Soda City Brass Band and Little Stranger. 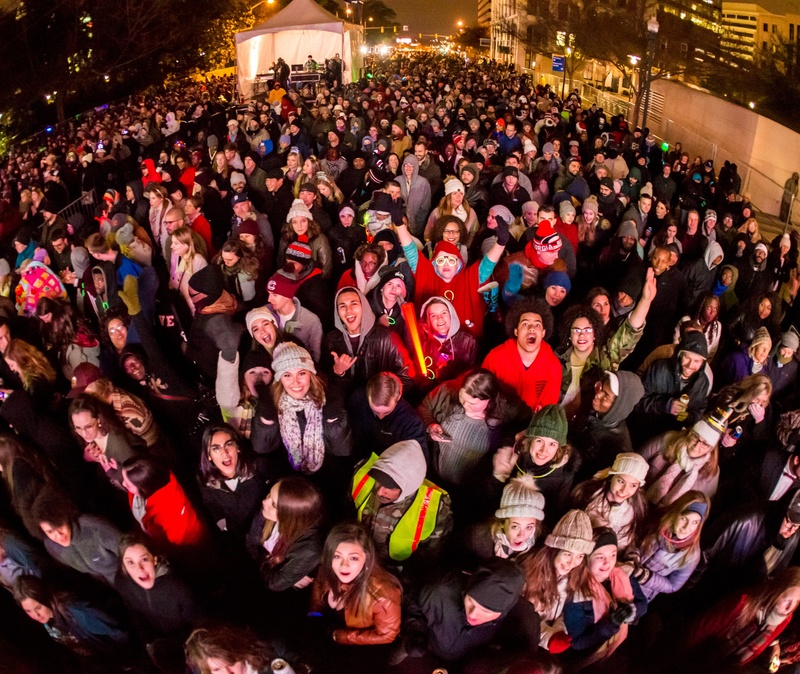 Want to get involved with Famoulsy Hot New Year? 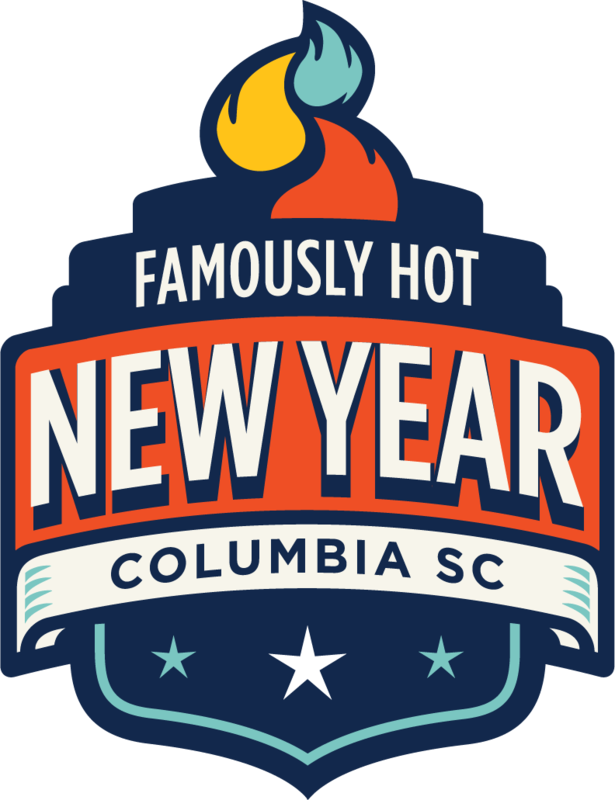 There are sponsorship opportunities at several levels, as well as volunteer and vendor positions available for S.C.'s largest NYE party. 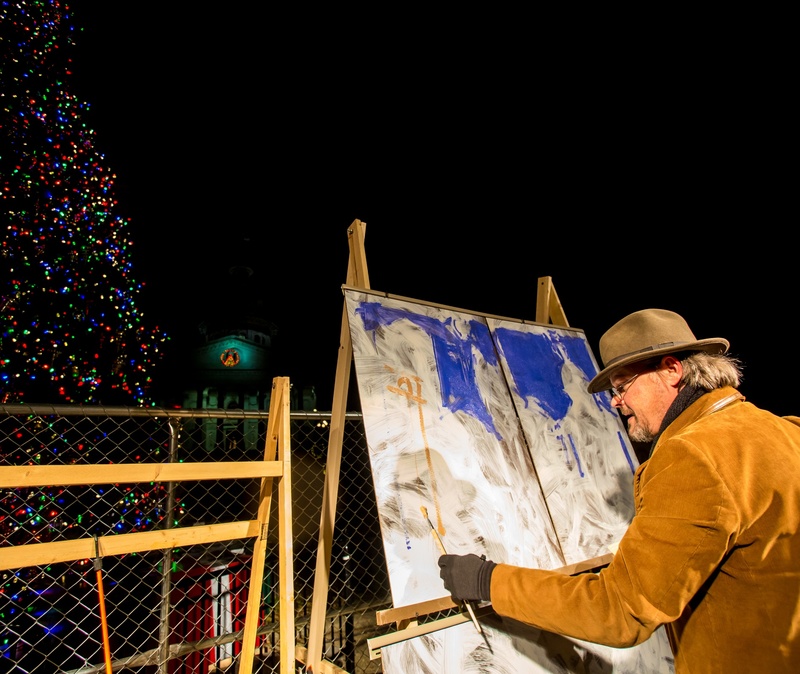 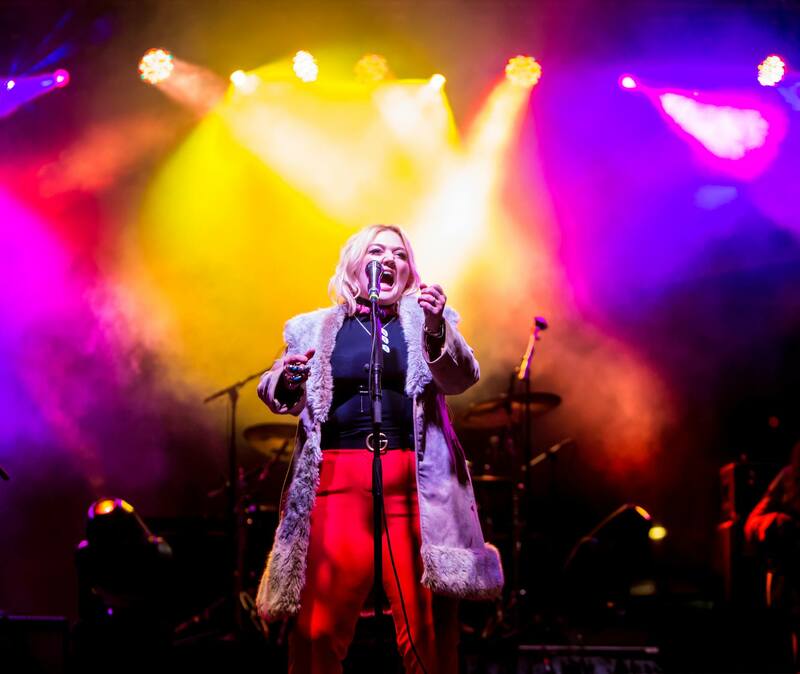 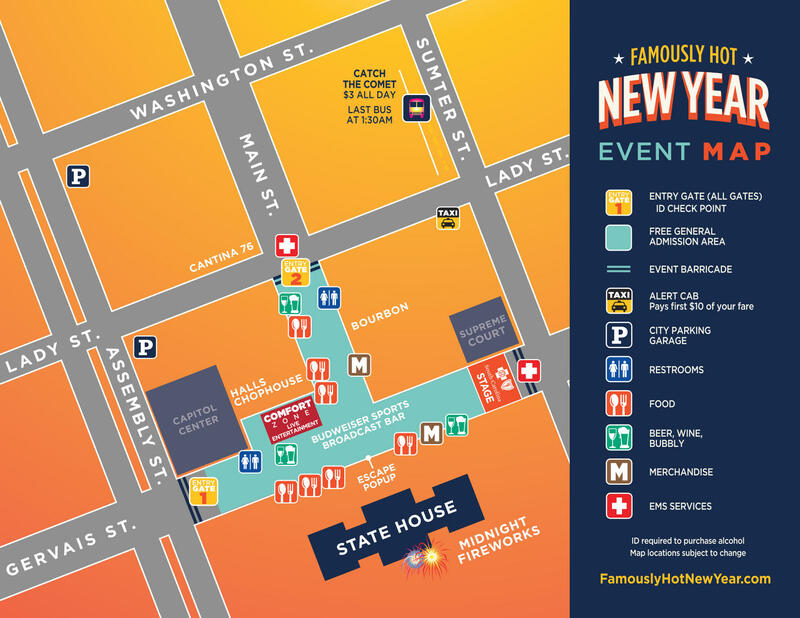 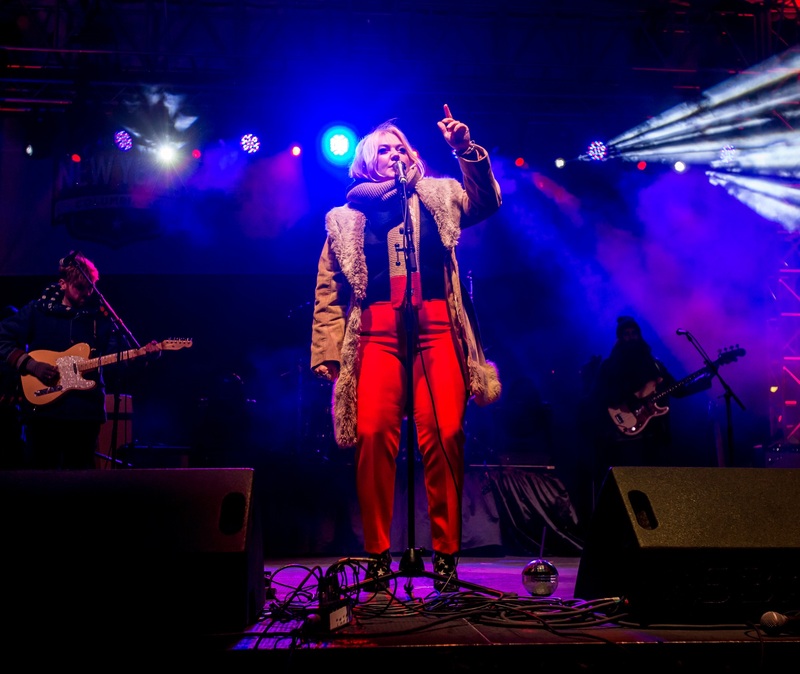 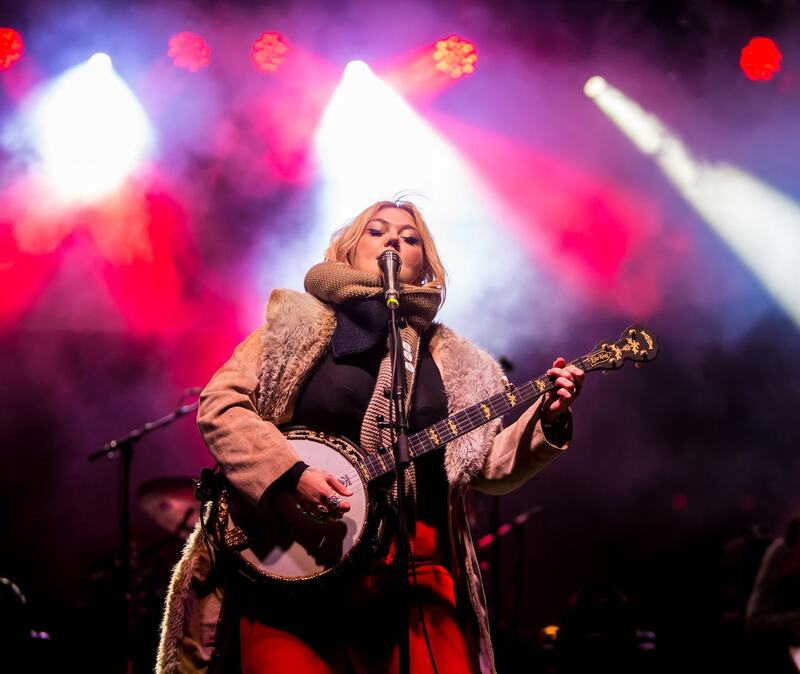 Started in 2011, #FHNY is a free, outdoor celebration that draws a diverse, all-ages crowd of tens of thousands of guests -- from 48 states and 11 countries -- to downtown Columbia, S.C. 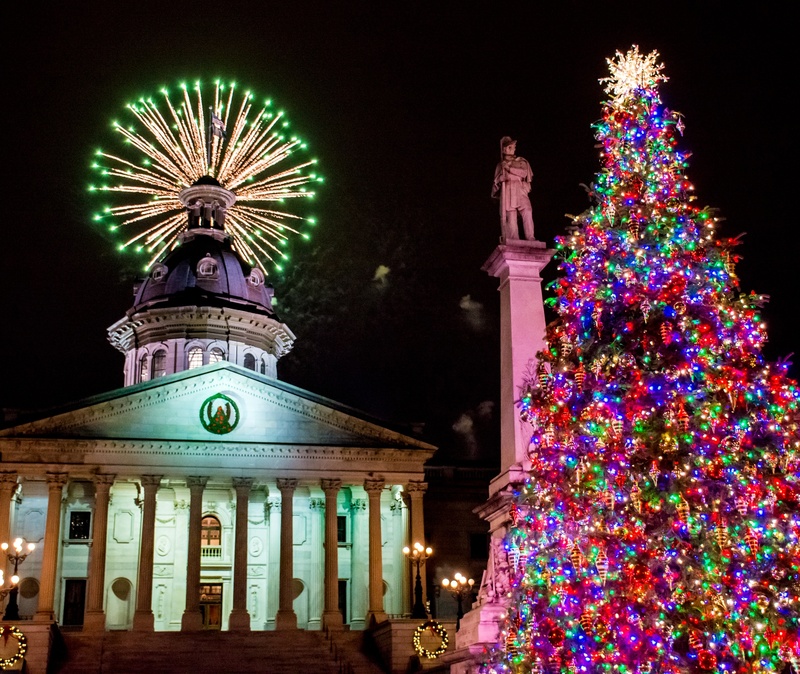 The Midlands region comes together for the New Year's holiday, with expanded hours at family-friendly destinations, pop-up NYE parties at local restaurants and clubs, specials at neighborhood shops, hotel deals and more. 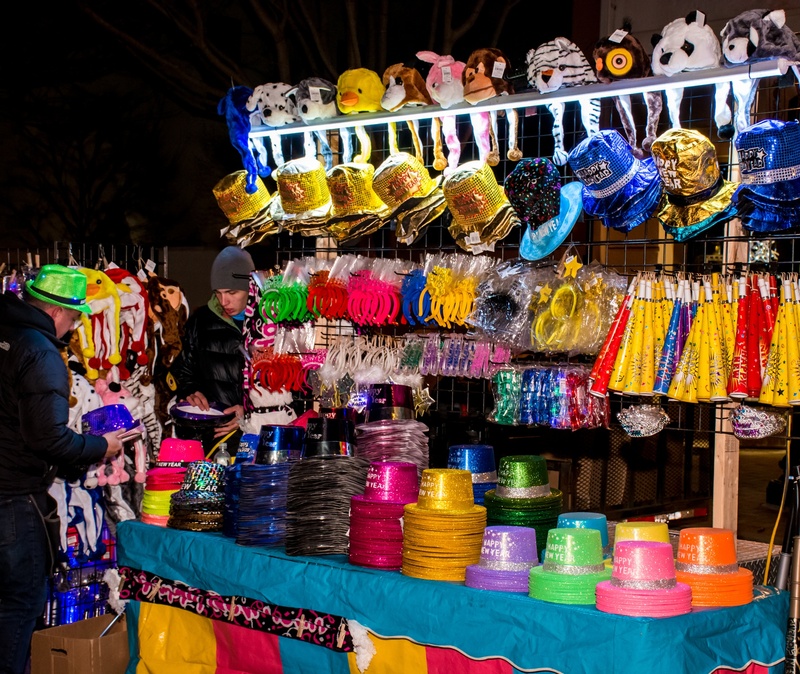 *Bring a clear bag or no bag to get through security more quickly! 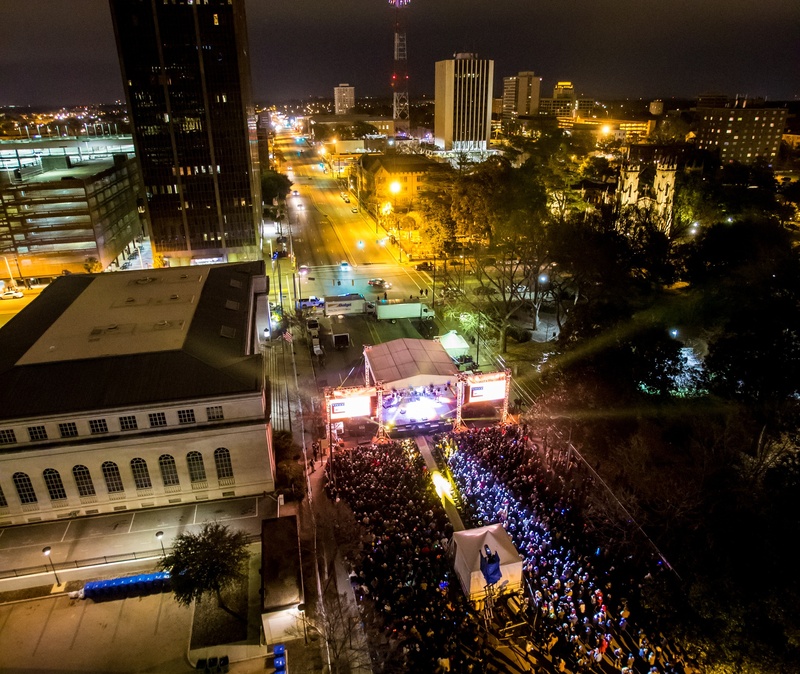 Download the detail map of the concert area.